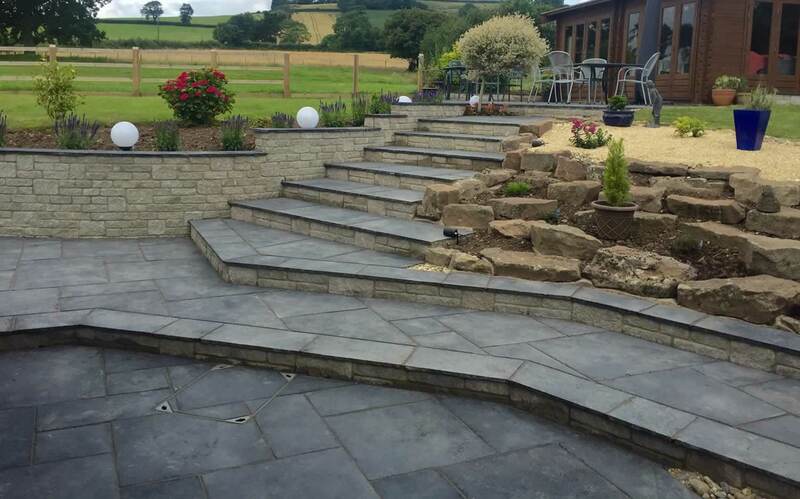 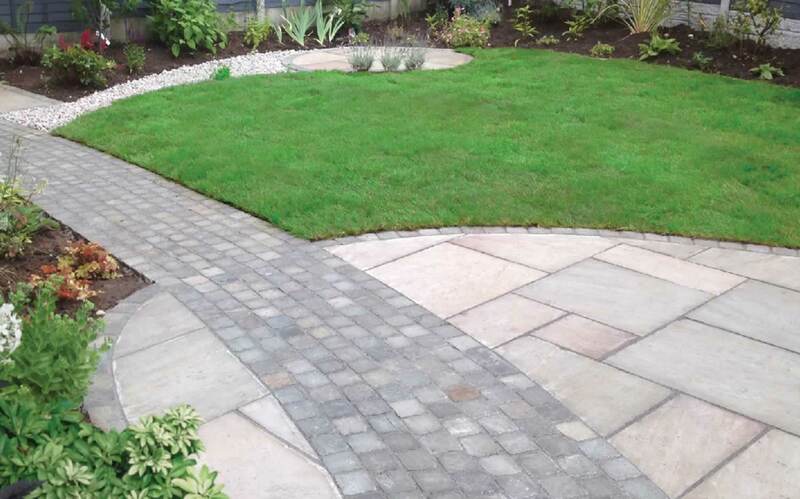 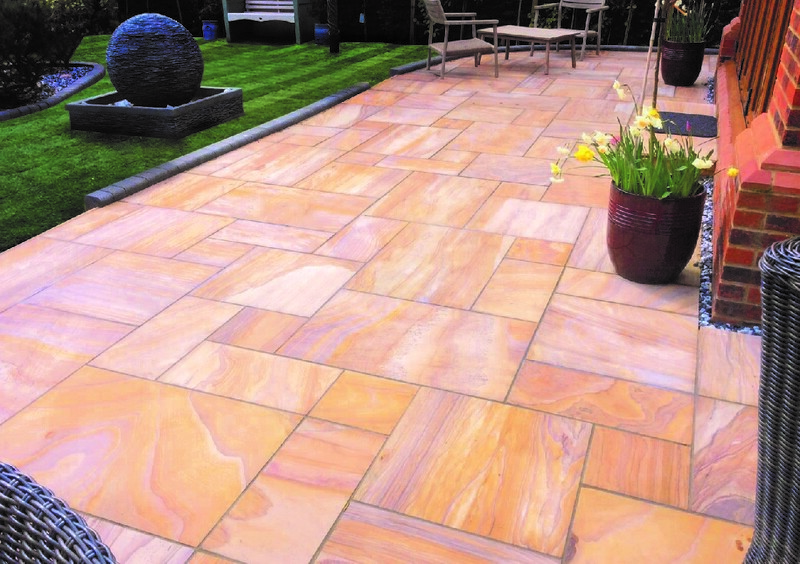 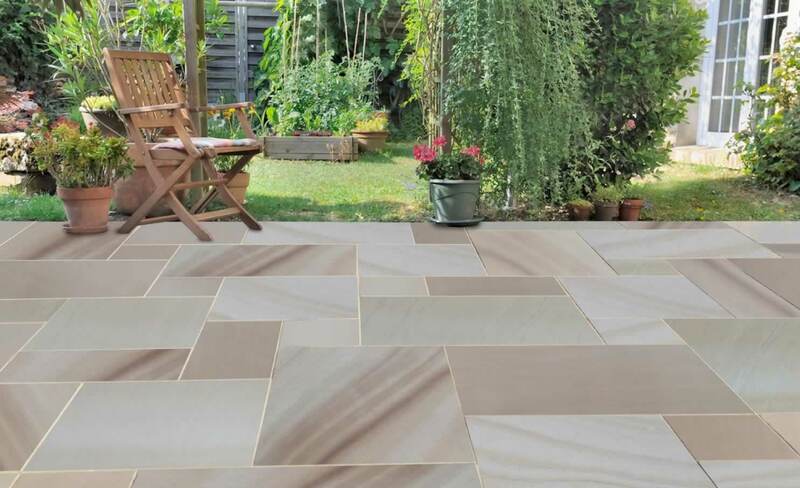 Browse our natural stone product range to help you decide which paving is right for you. 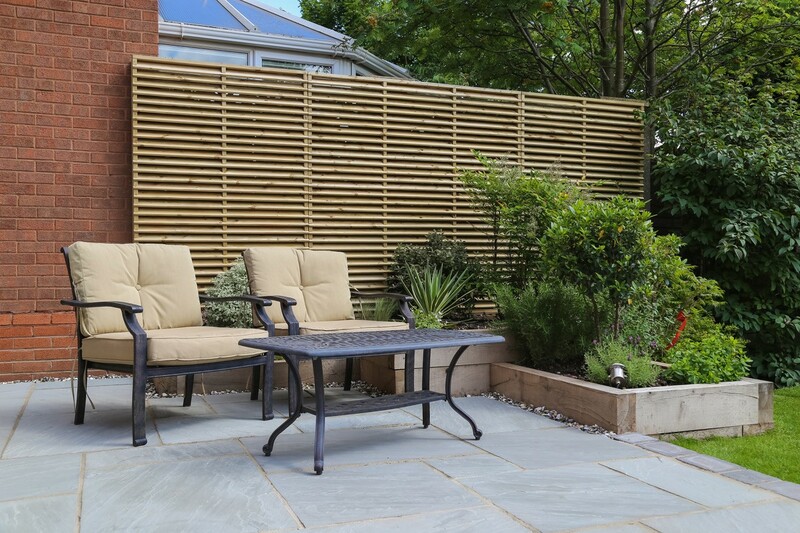 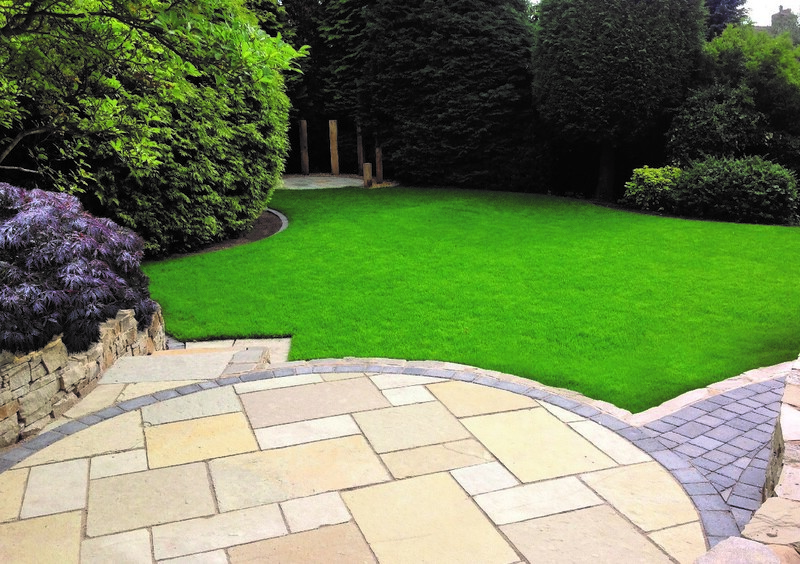 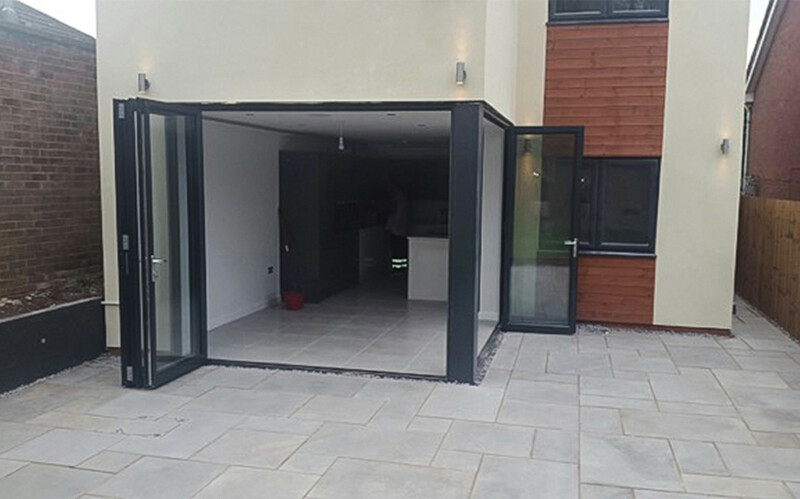 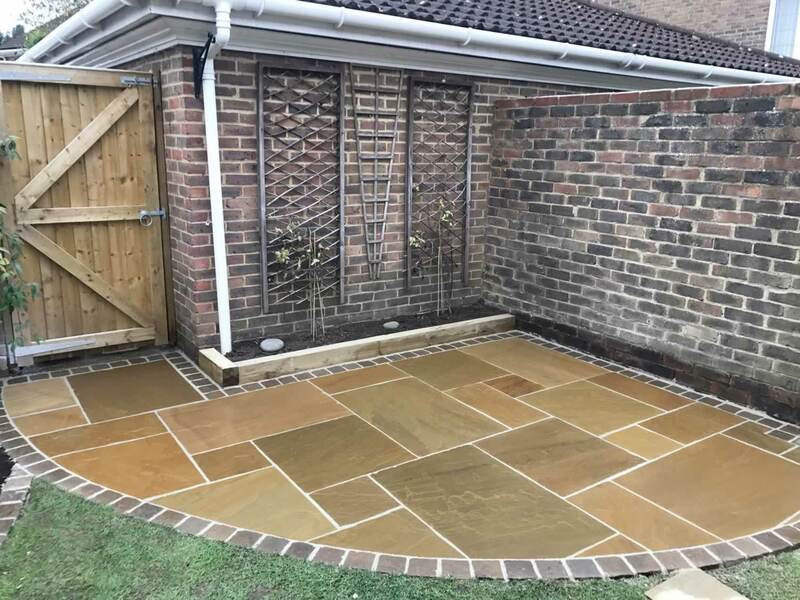 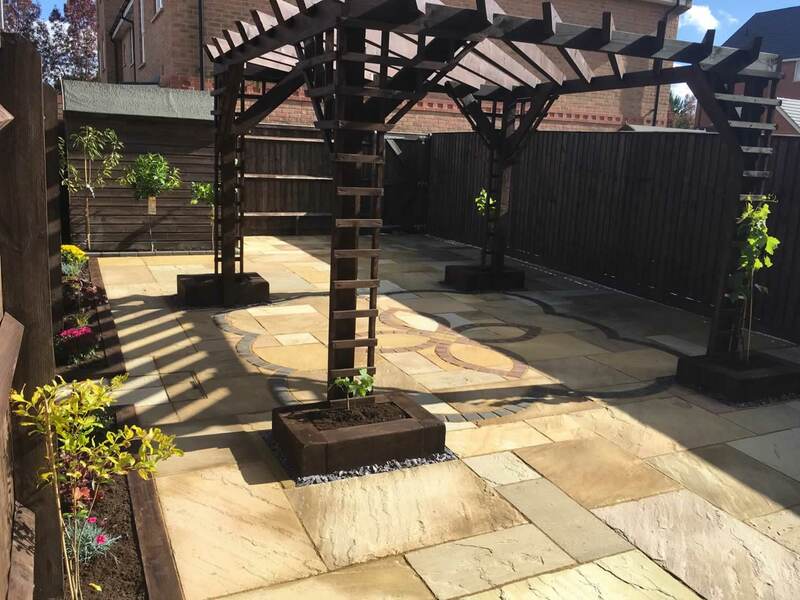 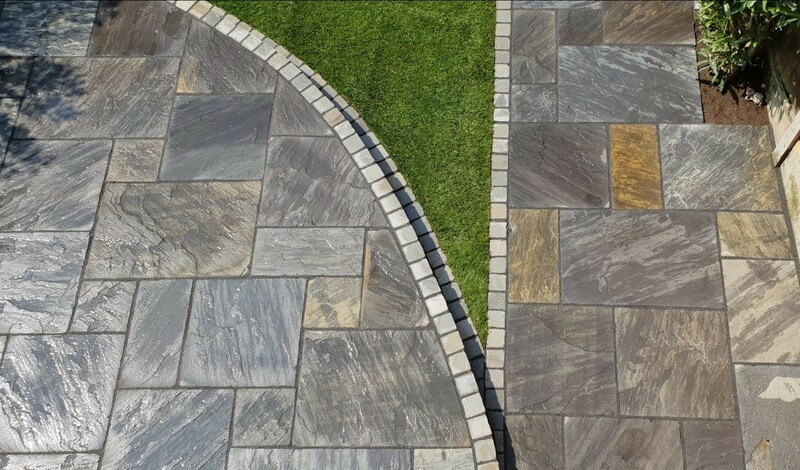 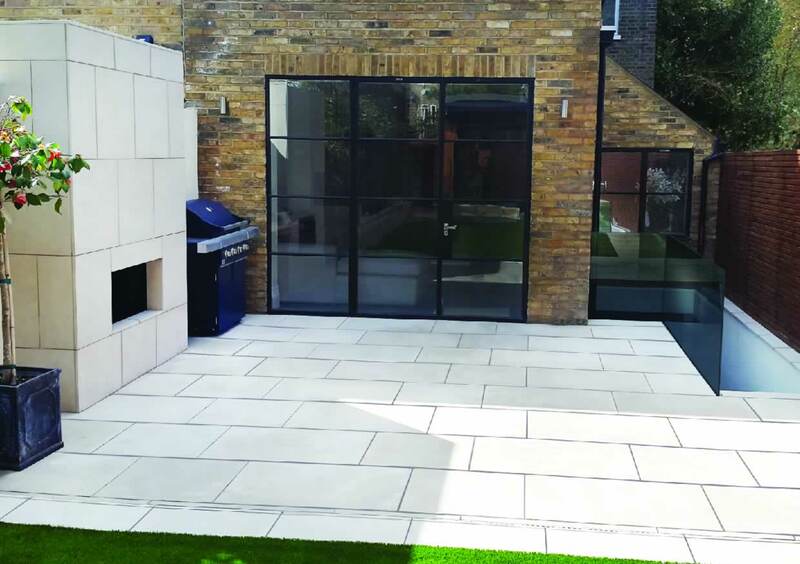 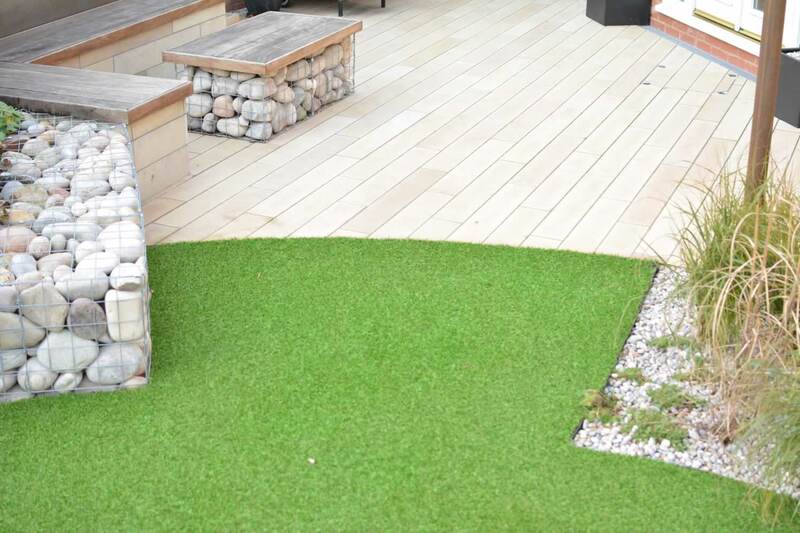 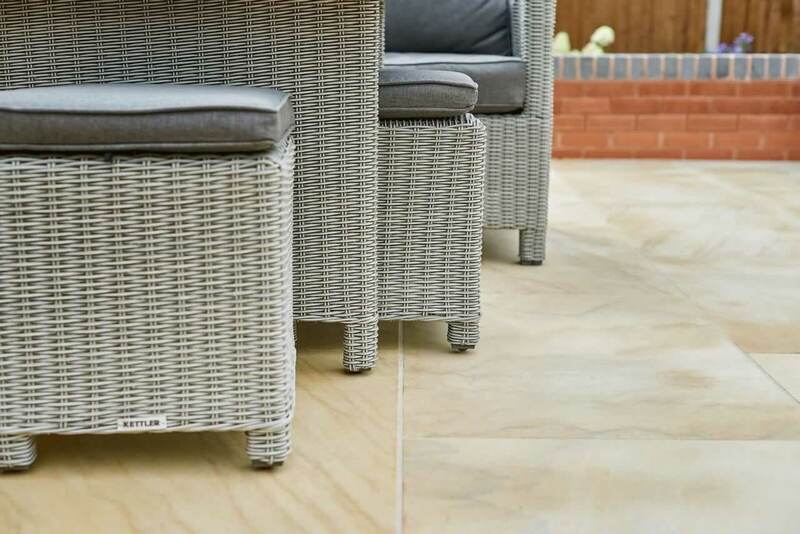 Our smooth range creates a more contemporary look to your garden, whilst our riven paving gives you outdoor space a more traditional feel. 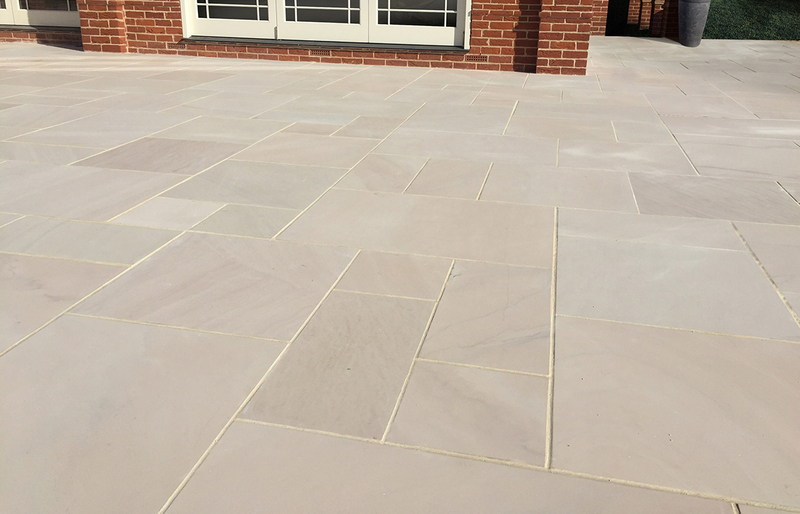 Our sample service allows you to have a look at the stone before you purchase. 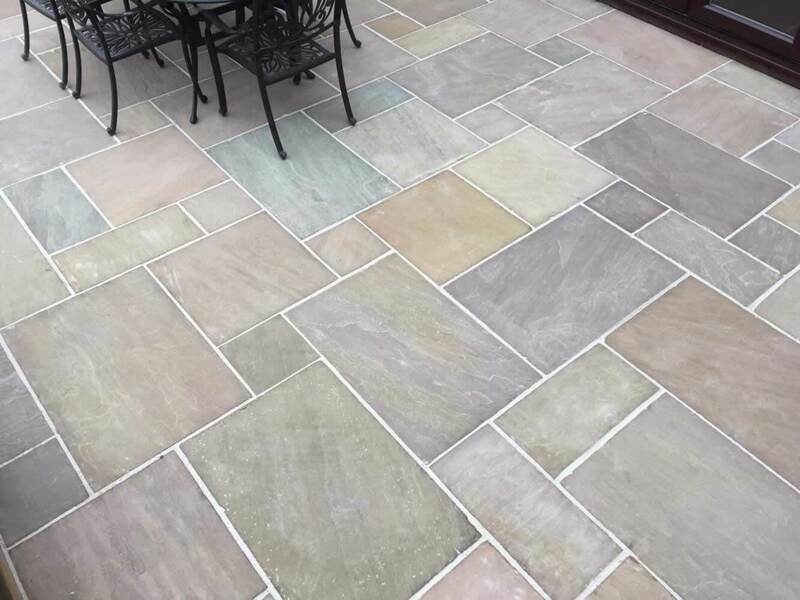 Samples are 100mm x 100mm and are £4.50 each with free P&P.